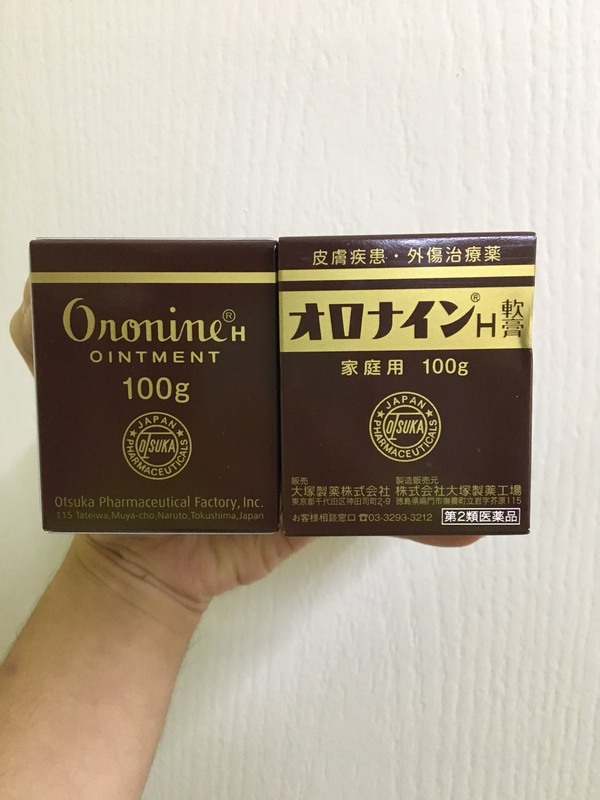 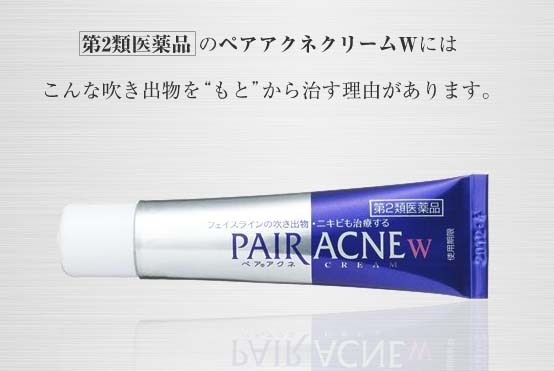 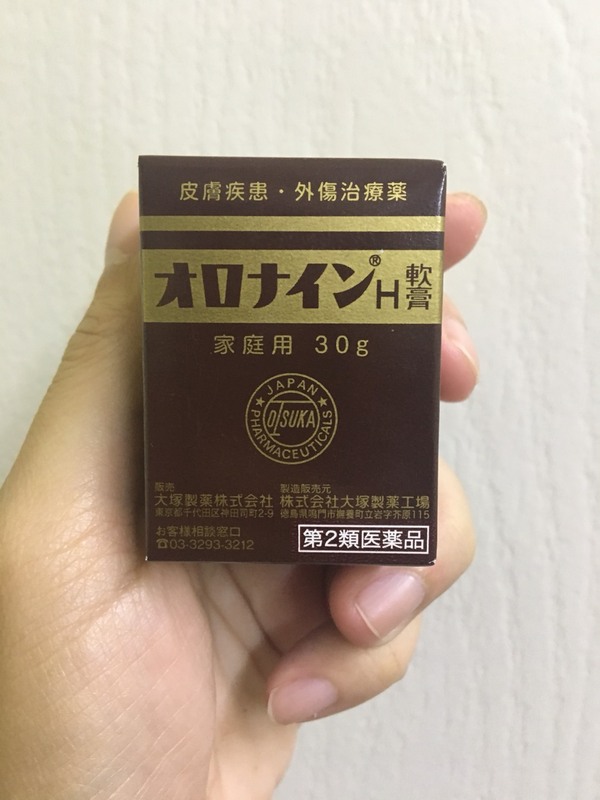 **Oronine H Ointment 30g. 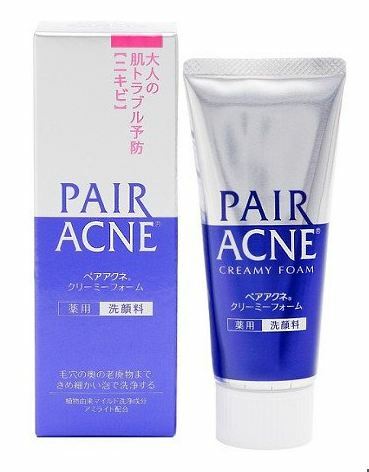 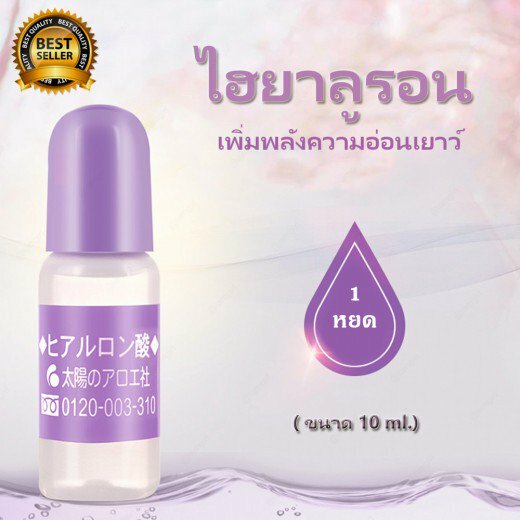 สินค้าขายดีNo. 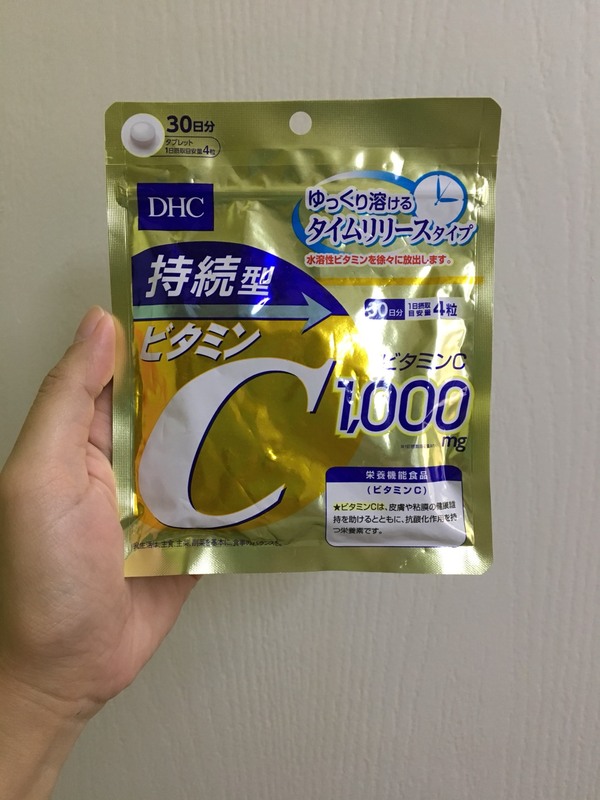 **JUJU Aquamoist C Whitening Cream 50g.